Best of All, It’s in Hong Kong: My Best Family Experiences! 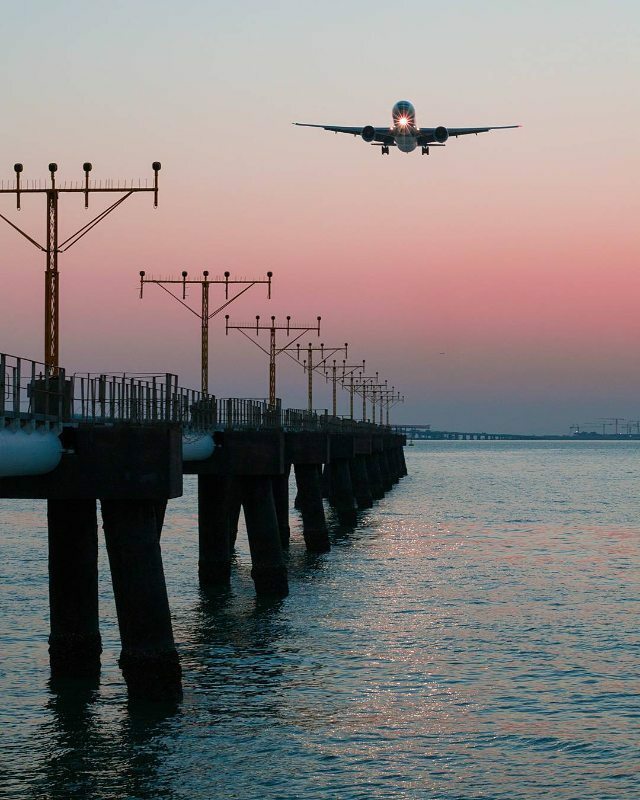 I once spent some 6 hours lounging on the airport of Hong Kong as part of a layover during my connecting flight from Tokyo to Mumbai. That’s the closest I have been to coming in contact with this city. At that time, I remember how we, me and my dad, were eagerly thinking to explore this part of the world as well. We tried but, unfortunately, the budget went off shoot and our plans fell off. So, when I came across Hong Kong Tourism Board’s promotional video inspiring travellers to come and discover Hong Kong with their families this summer, it made me sit up and take notice. Let us help you plan your itinerary! 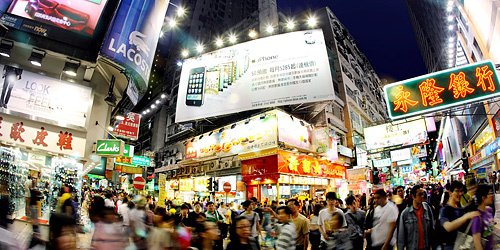 Hong Kong has come up with exciting SMART offers this summer. my mind was racing to all the sights and views I would like to cover if I ever had such a chance this summer. I read, researched more on the city and up came this itinerary –experiences I wouldn’t want to miss having in Hong Kong with my family this summer . Here they go! 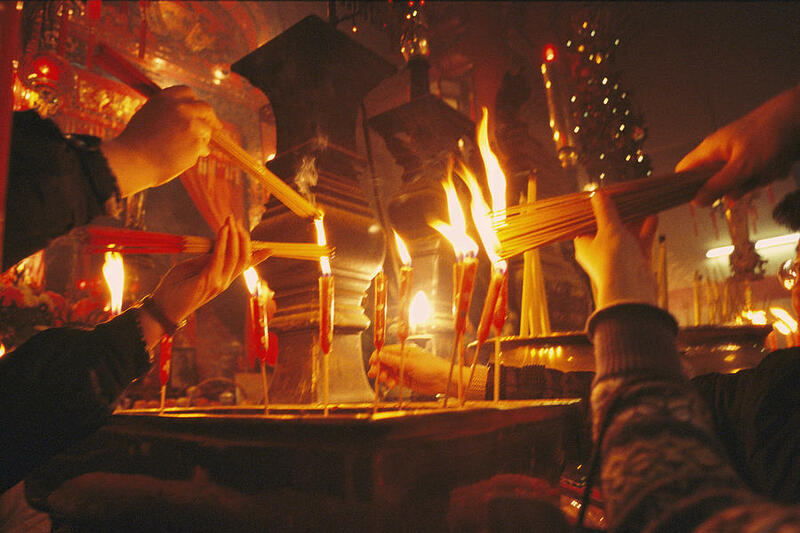 Lighting an incense at the Man Mo temple. Peace at the Man Mo temple. I would love to start my Hong Kong trip with a visit to the ancient and unassuming Man Mo temple located in the Soho district. Dedicated to the Gods of literature (Man), holding a writing brush, and the Gods of war (Mo), wielding a sword - it is here where I would like to light an incense stick, tie a red coloured ribbon and bow my head down… it is here where I would like to make a wish for wisdom and peace. Taking the Star Ferry across the Victoria Harbour. 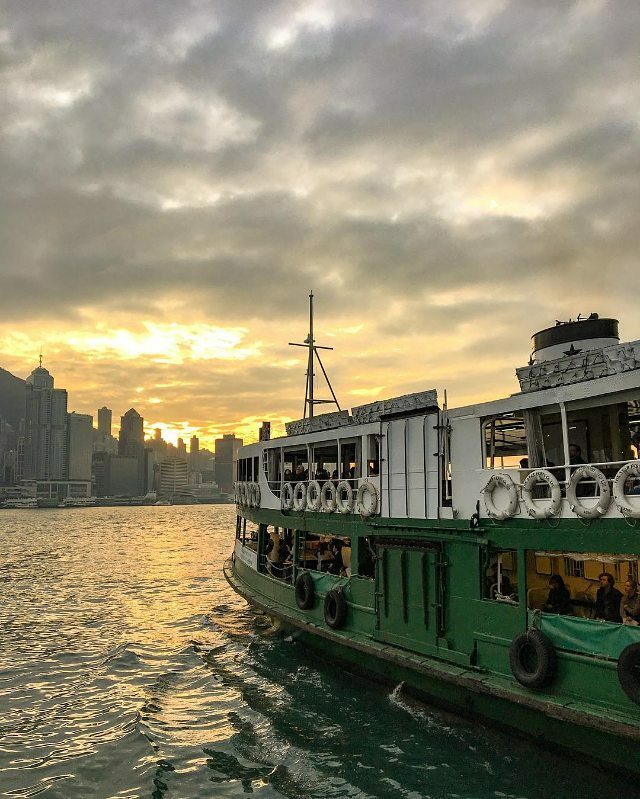 The iconic Victoria harbour is at the heart of any Hong Kong experience and I would love to get this quintessential perspective of the city by sailing in the famous Star Ferry through the harbor. Established in 1898 and rated first in the ‘Top 10 Most Exciting Ferry Rides’ in the world by the Society of American Travel Writers, I dream of getting for myself a richly engrossing front row seat for myself so as to make it an amazing experience appreciating the beauty and vibrancy of the harbour while the watery winds brush my face. The fact that the ferry ride takes just a few minutes and costs less than US$1 makes it a real star in the true sense of the word! Plus it’s not just a tourist attraction but also a daily commute for many Hong Kong people. Tasting the flavour of Hong Kong’s Street Style shopping at MongKok. Mongkok – one of the densest parts of the world - is where I would love to head with my budget sized pocket and taste the local flavour of Hong Kong’s street style shopping. Strolling through the vibrant market stalls winding my way through the historic streets dedicated to selling just about everything from toys, kitchenware, household items to flowers, food and luxury objects and soaking in the frenzied atmosphere would be quite an experience. I wouldn’t really want to pin point on anything particular that I would wish to buy from there right now but yeah, if I could get my way off a good bargain, break a few ices and strike some friendly conversations, I would certainly sleep a happy traveller! Tricking my senses at the Trick Eye Museums. Meeting both Illusion and reality at the Trick eye museums. The first time I read about Trick Eye Museums, I knew this has to go right up there on my wishlist! The museum offers magnificent collection of 3D artworks, paintings on plain surfaces but, by way of optical illusion, appear to be three dimensional or stunning experiences when perceived by the eye. I can imagine my time flying on a pair of wings as I embark on an adventure of exploration and discovery in these 3D museums. The mere thought of interacting with the exhibits those trick the eye into seeing both illusion and reality in the same time amuses me no end! Riding the Central Mid-level Escalator – the longest outdoor covered escalator in the world - 800 metres (that’s about 2624 feet)! I never knew escalators could also be one of the ‘must-sees’ on the list of tourist attractions for a city?! Well, trust Hong Kong to really show us the best of all – in the most inimitable and unimaginable of ways! Hong Kong is home to the world’s longest covered outdoor escalator ferrying more than 60,000 commuters, tourists and travelers every day, between the residential communities in mid-levels and Hong Kong central. 800m long running uphill, getting on this central mid-level escalator would not only mean a lively sighting experience but it would also mean making a huge difference to getting around – imagine no traffic haze or sweating about the many weather moods rather just standing and watching the world go by – Hong Kong is one city which surely does know how to get you hooked at the same time managing transportation efficiency down to a tee. Humbled! Beneath The Big Buddha. Reading about The Big Buddha in Hong Kong, also known as the Tian Tan Buddha, reminds me of the gigantic Great Buddha of Japan. Built in the early 1990’s, the massive seated Bronze Buddha is not only a pilgrimage site but also a must visit when in the country thanks to its enormous size — it heights to around 35 m. To experience the enormity of The Big Buddha gradually while climbing some 260 odd steps until finally coming face to face after reaching the top should make for a zen-full experience I would cherish for a lifetime! Matching step by step with 10,000 Buddhas. The Big Buddha is not all and that’s the best about this city. It offers more and this time you are given company of hundreds of golden Buddhas blessing, each step along the way. The incredible collection of perfectly maintained Buddha statues in a beautiful tranquil environment, now estimated to be over 13,000, is what makes this temple a favourite for many visitors today. 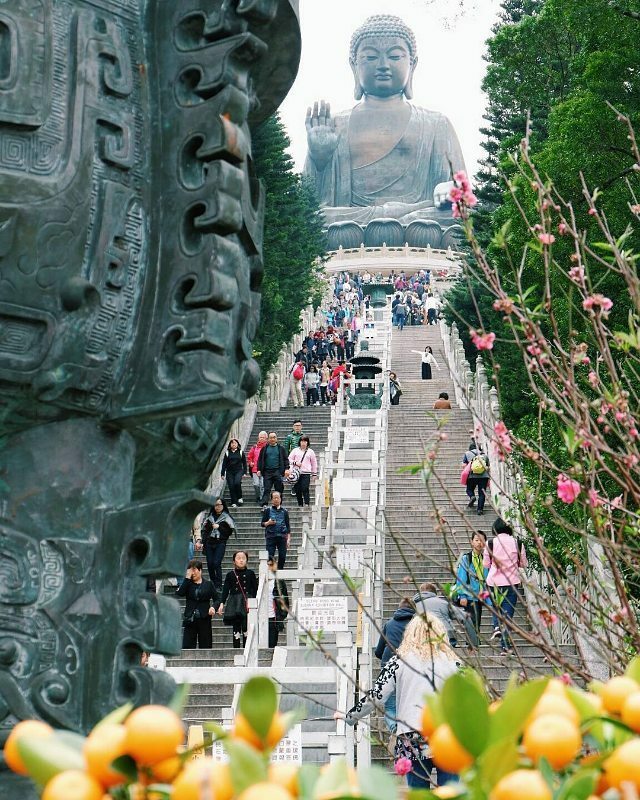 To walk with SO many Buddhas would be an enlightening slice of Hong Kong’s culture, peace and serenity, one that I imagine to take all my tiredness away! Discovering HongKong with The Peak tram. Riding on the Peak Tram and watching the city of Hong Kong go by. The beauty of a city increases manifold if you can catch it with one of its earliest contemporaries. That’s the reason why I would love to ride up to the Victoria Peak, the highest point on the Hong Kong Island at 552 m, in one of its earliest forms of transport, the funicular railway – the Peak Tram! 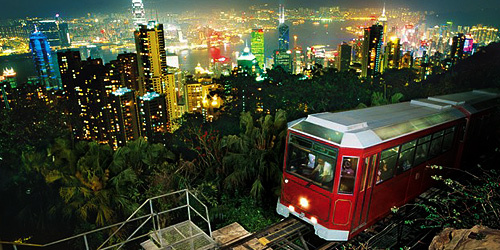 I would love to ride a funicular to the top and enjoy the most spectacular and stunning 360-degree views of the skyscrapers of Victoria Harbor, Kowloon, and the surrounding hills. I would love to watch the city dance in the melody of Symphony of Lights during sunset and mark it as one of the most remarkable evenings ever captured in the reel of my heart. 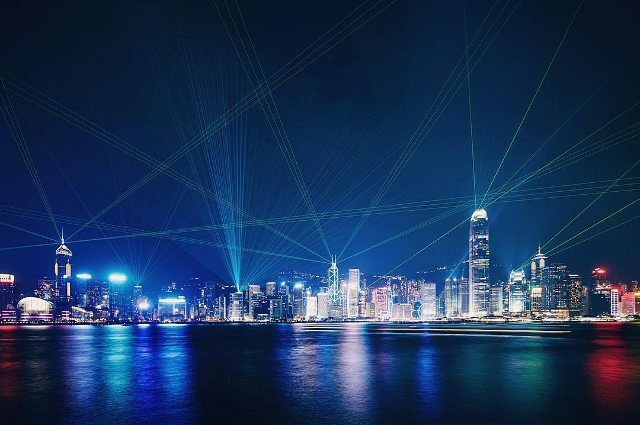 Symphony of Lights : Nights in HongKong are musically gorgeous! I would love to stand beneath shimmering skyscrapers and super malls and feel the chaos of the city seep through my veins, I would love to taste the curious cultural blend of both the Chinese and the British in one place, I would love to walk aimlessly through their unspoilt countryside and come back feeling re-energized… I would love to be delighted at getting lost in the maze of subways and laneways, enchanted at the many heartfelt smiles with strangers who, in a matter of seconds, would mean more than family, I would love to be charmed at being welcomed as a special guest from a different country and still be treated very much a part of them. Best of all, it’s in Hong Kong: Go there and discover it for yourself this summer! The city of Hong Kong is itself an experience; an experience that cannot be defined because they are made up of simple moments waiting for you and me suspended somewhere in the spaces of time. When they say - Best of all It’s in Hong Kong – I think, they say it best. I am already dreaming of visiting the city this summer. What about you? Note: This post is published in association with Hong Kong Tourism Board. As always, all opinions are my own. All pictures sourced from their gallery. Such a fun experience! The Trick Eye Museum looks so interesting! It would totally play with my brain I'm sure! I'd love to ascend those Buddha stairs. Beautiful post! Lovely photos and a nice read as always. Great write up Arti. Having already seen and done many from your list, it was like re-visiting! Wow.. Wonderful..Excellent Post Arti.. (As usual , ofcourse) .I love the Big Buddha.. I am sure, I will visit Hong Kong sometime and your post will really help then.. I will keep your post in mind if and when I plan a Hong Kong trip.